The trial judge in the case of former Board chairman of the National Communications Authority (NCA), Eugene Baffoe-Bonnie and four others, has cautioned journalists to desist from carrying 'erroneous' reportages. 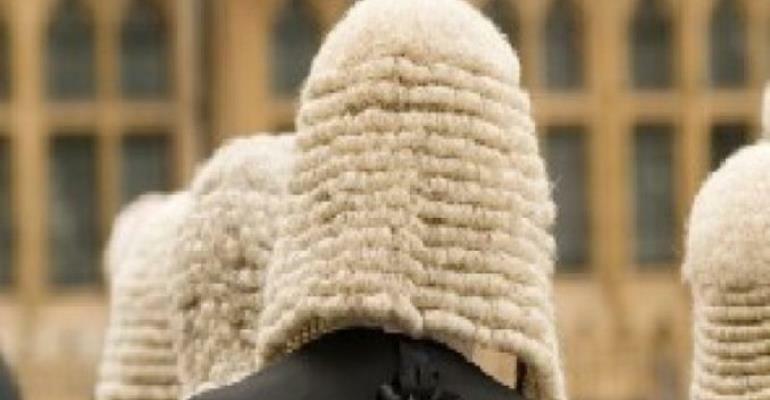 According to Justice Eric Kyei Baffuor, he will exercise the powers vested in him by the 1992 Constitution if such misreporting in respect of the trial continues. The judge gave the warning when the Director of Public Prosecutions (DPP), Yvonne Attakora-Obuobisa, drew attention of the court to a 'prejudicial' reportage by the Herald Newspaper under the banner headline, “AG's Crucial Witness Refuses To Appear In Court” in its March 12, 2019 edition. She also raised concern about how the evidence of the third prosecution witness, which was taken in-camera, appeared in some newspaper publications against the rules of court. Justice Kyei Baffuor stated that he had not read the said story, but his attention had been drawn to the story which appeared on the front page of the newspaper. He added that he had decided not pay attention to such publications because he was 'focused' on the case before his court. He, however, warned that he would take action against any journalist who will carry erroneous reports about the trial. Meanwhile, the DPP has prayed the court to allow two of the prosecution's five witnesses to testify in-camera in the mini trial to determine the admissibility of Mr. Baffoe-Bonnie's 'confession' statement. The court was subsequently 'cleared' for the DPP to advance reasons why the two witnesses should be allowed to testify in-camera.